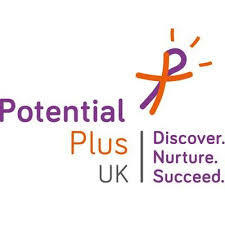 Organisations that work with children and young people frequently develop essential skills in the course of their work. We help provide a rigorous and consistent framework for building those skills. 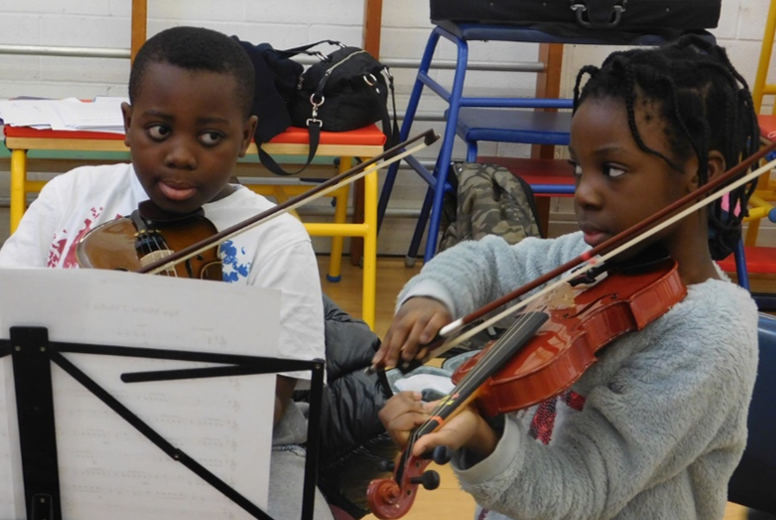 As individual organisations we strive to make a positive change for the children and young people we work with. With a collective vision, we can ensure that one day, all learners are given the opportunity to develop the essential skills they need to succeed. We've created a toolkit for organisations that offers advice for embedding the essential skills, the Framework and the principles into your everyday work with young people. We're building a global coalition of skills-building organisations, all using the shared Skills Builder framework. As these skills are widely transferable, our partner organisations cover a whole range of different industries and outcomes. Click the headings below to browse and learn more about all our partners. 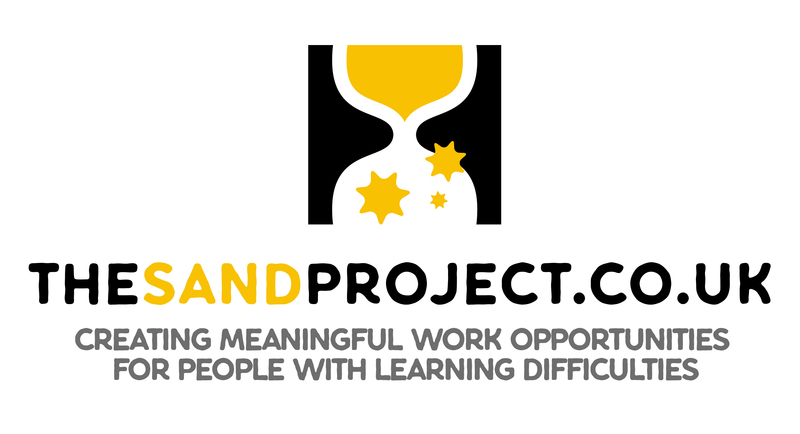 Our partner organisations apply the Skills Builder Framework within their work and provide additional support within the Partnership through resource collaboration, advocacy and shared expertise. Their unique contributions to the growth and impact of the Partnership is highly valued. 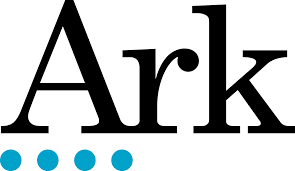 Ark is an international charity, transforming lives through education. They exist to give every young person, regardless of their background, a great education and real choices in life. 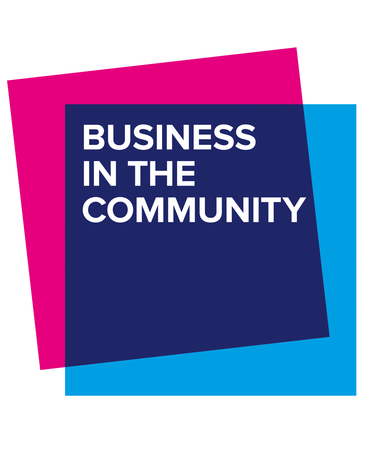 Business in the Community – The Prince’s Responsible Business Network - is a business-led membership organisation made up of progressive businesses of all sizes who understand that the prosperity of business and society are mutually dependent. Family Links works throughout the UK to support children, parents and teachers with their emotional health and wellbeing, with an emphasis on early intervention. 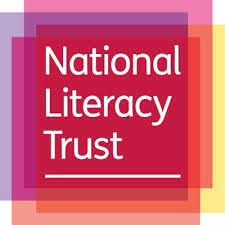 Their Nurturing Programme is central to their work and some parent workshops on the essential skills have already been piloted. As members of the Skills Builder Partnership, they hope to collaborate further to help parents understand their role in skill development for their children. Founders4Schools provide a simple platform tool to connect students with local business leaders. Educators can search and filter results for their local area, subject or industry, to arrange encounters including guest speakers, workplace visits and support for careers fairs. 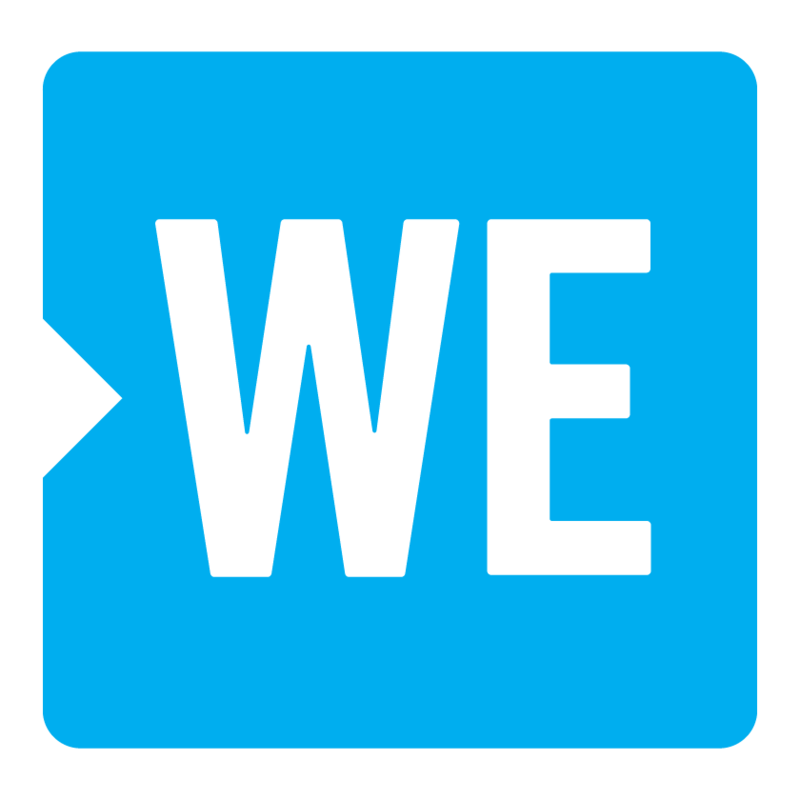 Their mission is aligned with Skills Builder as the ultimate goal is to prepare students for the world of work. Our partnership should support teachers to see how these encounters can be enhanced through teaching the essential skills. Grofar is the award-winning Careers Management Solution for Careers Leaders in schools and colleges. 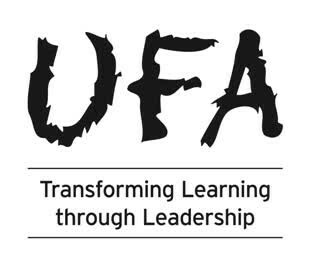 Grofar provides Careers Leaders with a comprehensive suite of tools which supports them make better use of their limited time, reduce the administrative burden of careers management and facilitate the delivery of high-quality careers guidance. Students are provided with a digital careers passport which allows them to access resources, create action plans, log careers activity and track essential skills developed. Grofar supports schools and colleges to embed careers as part of the full school or college strategy, the innovative solution engages staff, students, parents, businesses and alumni whilst providing detailed evidence and reporting of progress towards the Gatsby Benchmarks and, since joining the Partnership, the essential skills. 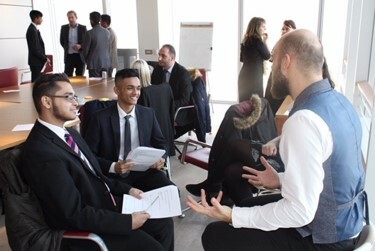 LifeSkills, created with Barclays, helps young people get the skills and experiences they need to enter the world of work. 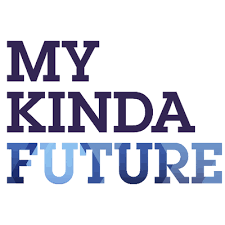 LifeSkills and the Skills Builder Partnership have worked together to develop a Toolkit for a 21st Century Mindset to help support students to adapt to the challenges of the future workplace. It’s packed with a variety of case studies, practical activities and maps LifeSkills 21st century skills to the Skills Builder framework, to give teachers a starting point and journey as to what stage a student is at in terms of developing these critical skills. 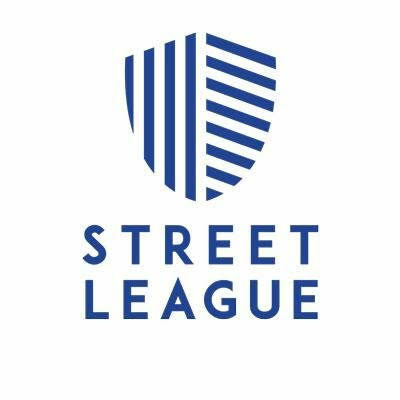 Street League is the UK's leading sport for employment charity. 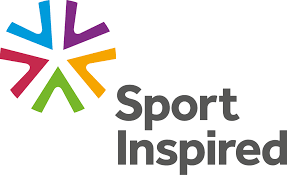 This means that development of the essential skills is core to their strategy to use sport to support young people entering and staying in employment. In joining the Skills Builder Partnership, Street League aims to further enhance their fantastic programmes and endorse use of a consistent framework for skills development. 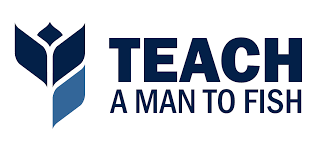 Teach A Man To Fish helps young people to gain the knowledge, skills and experience that will enable them to get a decent job or create their own job when they leave school. They guide students and their teachers, step by step, to set up a fully-functioning school business that is both educational and profitable. 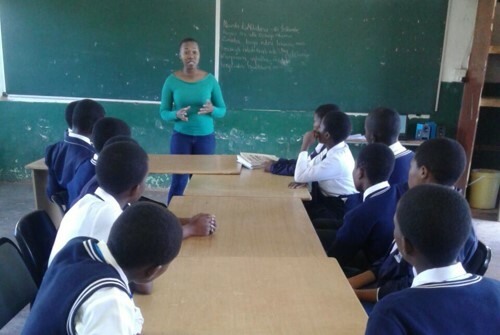 They have started using the Skills Builder Framework for students and teachers to measure their progress through the programme in South Africa, and are planning to use it in other countries in the near future. 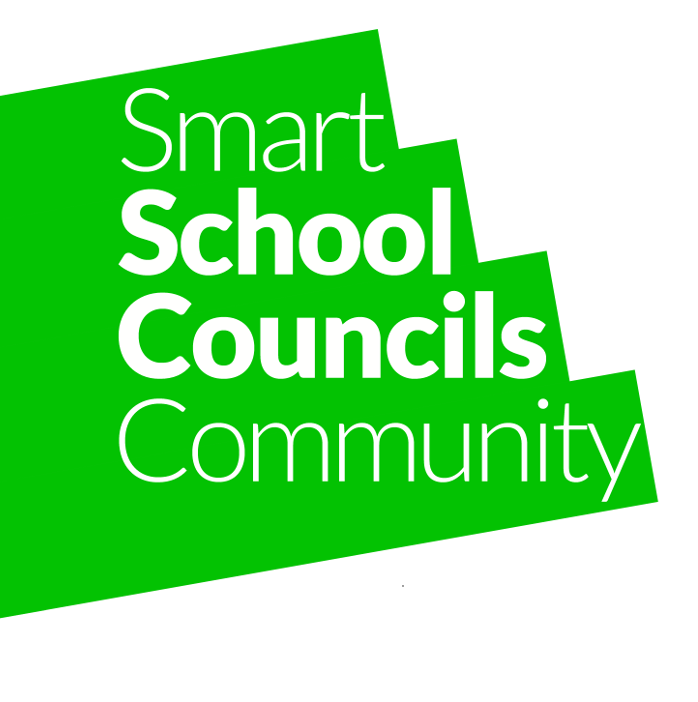 A movement of leaders in classrooms, schools & society working together to address educational inequality. 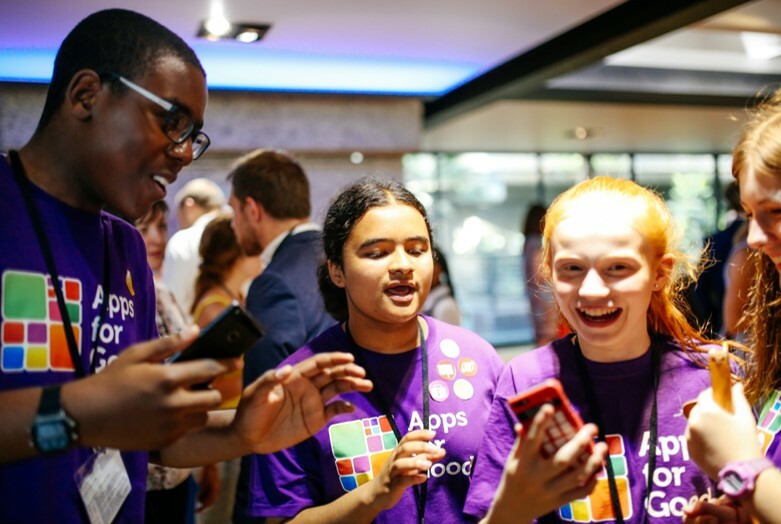 The Careers & Enterprise Company exists to prepare and inspire young people for the fast-changing world of work by creating career opportunities and connections. 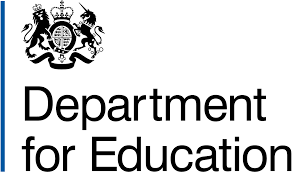 U-explore support schools and colleges with careers and employability guidance and tracking. Their digital platform, Start, is used across the UK for students to learn about different career paths, qualifications and employability skills. Teachers can also monitor students' progress and support their engagement. In joining the Skills Builder Partnership, U-explore will using the essential skills with Start and creating content to support development aligned to the framework. Addleshaw Goddard is an international, corporate law firm headquartered in London with offices in Leeds and Manchester. They employ 750 lawyers focusing on commercial, corporate and employment law. 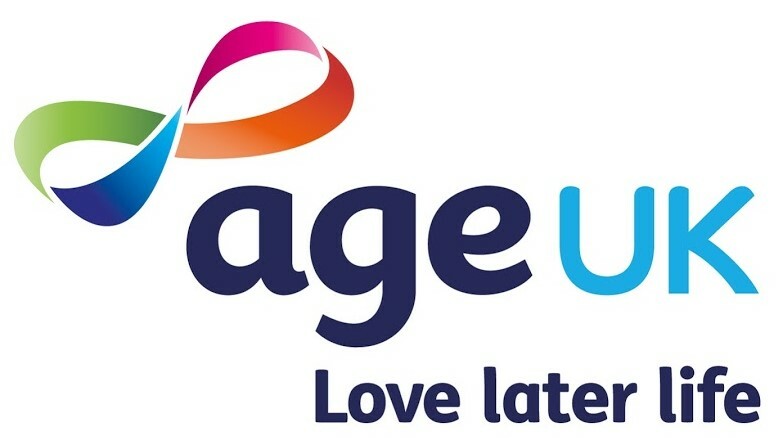 Age UK is the country's largest charity dedicated to helping everyone make the most of later life. Age UK believe in a world where everyone can love later life and work every day to achieve this. Allen & Overy's lawyers in London advise the world's leading businesses, financial institutions, governments and private individuals. They regularly work on complex cross-border transactions, groundbreaking legal solutions and products, and help clients resolve their most difficult disputes. They employ employ 5,200 people in 44 offices across 31 countries. World-famous online retailer Amazon sell ‘everything from A to Z’. Out of the 100 fulfillment centres (FC) around the world, 16 are based in the UK alone. The FC in Hemel Hempstead employs around 1,000 people to meet all the orders placed by their customers worldwide. Aon is a global professional services firm that advises clients on the topics of risk and people. 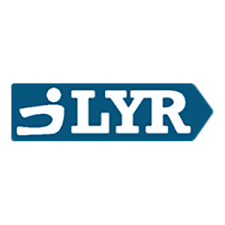 The company is a provider of risk management, insurance and reinsurance brokerage, human resource solutions and outsourcing services. It employs 72,000 people in 500 offices in more than 120 countries and has its headquarters in London. Until 2014 Aon was the principal partner and global shirt sponsor of the Premier League team Manchester United F.C. Argent are high-end property developers involved in the full development process – from identifying and assembling sites, developing designs and obtaining planning permission through to financing, project management of the construction process, letting, asset management and sometimes selling. Argos is now part of Sainsbury’s group and is the second largest digital retailer in the UK. The Regional Fulfilment Centre (RFC) in Heywood, north of Manchester, is a key part of the Fast-Track Delivery Service, which allows their customers to get same-day delivery across 20,000 products. Atkins is one of the world's most respected design, engineering and project management consultancies. Recent projects include Crossrail, Birmingham New Street Station and the diagonal crossing at Oxford Circus. Axiom is a leading provider of tech-enabled legal services. With over 1,000 lawyers and 2,000 employees across three continents, Axiom work to improve the way legal, compliance and contracts work is done. The Birmingham Hospital Saturday Fund (BHSF) Limited is a market-leading not-for-profit health insurer which can trace its history back to a charity which started in 1873. Originally set up to help fund Birmingham hospitals, BHSF provide affordable health insurance for individuals, employees and intermediaries. Now, BHSF insures 400,000 people through 225,000 policies, most of which help customers with their everyday health costs. Baker McKenzie is an international law firm employing over 4,000 lawyers across 47 countries. Their clients range from global firms, including Sony and British Airways, to high net-worth individuals, including professional footballers. Balfour Beatty is a leading international infrastructure group providing innovative and efficient services that underpin our daily lives and support our communities. One of their most recognised projects was building the Channel Tunnel. Bank of America Merrill Lynch is one of the world's largest financial institutions, serving individual consumers, small- and middle-market businesses and large corporations with a full range of banking, investing, asset management and other financial and risk management products and services. Barratt London is the market-leading residential developer in the capital. Barratt London provides homes for all Londoners: from state-of-the-art apartments and penthouses in Westminster to riverside communities in Fulham, and complex, mixed-use regeneration schemes in Hendon. The Berkeley Group build homes and neighbourhoods with a focus on creating beautiful, successful places in London and the South of England. The Berkeley Group work together with other people to tackle the shortage of good quality homes, and make a lasting contribution to the landscape and to the communities they help create. The Berkeley Group is made up of five autonomous companies: St George, St James, Berkeley, St Edward and St William. The Group is publicly-owned and listed on the London Stock Exchange as a FTSE 250 company. Founded in 1846 Bird & Bird have over 1100 lawyers in 27 offices across Europe, the Middle East and Asia; their head office is in London. They have a focus on strategic commercial issues and have won numerous awards for the quality of the legal work they provide. The airport offers both domestic flights within the UK, and international flights to destinations in Europe, the Middle East, the Indian subcontinent, North America and the Caribbean. The Flight School offers a unique and exciting learning environment where the airport runways and associated activities can be viewed. Bouygues UK has offices and sites across the country and draws on the heritage and support of the Bouygues Group, which operates in over 80 countries, spanning construction, civil works, energy, services, telecommunications and media. Bouygues UK delivers award-winning construction, development and regeneration projects to the most exacting standards across public and commercial private sectors. From mixed-used commercial developments and schools to luxury apartments and signature public buildings, they develop and build innovative and sustainable projects. Hammerson and Standard Life Investments’ launch of Brent Cross on 2nd March 1976, which had been 19 years in the making, revolutionised the face of London retail, which had previously been dominated by the West End. The first American style shopping mall in the UK, Brent Cross quickly became the blueprint for shopping centres across Europe.All three of the centre’s department stores, Fenwick, John Lewis and Marks & Spencer have remained in the centre since it opened in 1976, alongside a number of other original brands, including Boots, WHSmith, Mothercare, Miss Selfridge and Russell & Bromley, all of which also still continue to trade very successfully 40 years on. Testament to the long-term strength of Brent Cross and its ability to adapt to changing retail environments and consumer demands, the centre remains a key location for retailers and has secured an impressive number of exclusive store openings, including worldwide, European and UK firsts. The most recent being international make-up brand, Urban Decay’s second London store and Apple’s new format store, a UK first. The British Land Company plc is one of the largest property development and investment companies in the United Kingdom. Bromford is a leading provider of affordable homes in the UK and owns around 26,000 properties. 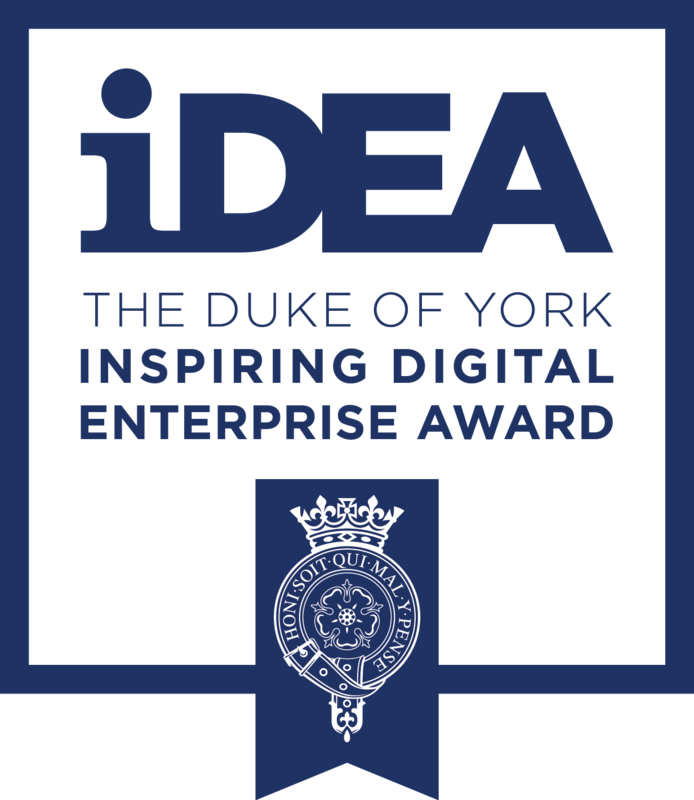 The company has been in the sector for over 50 years and has been recognised with numerous awards for its work to support the communities it serves. Bruntwood is a family-owned property company offering office space, serviced offices, retail space and virtual offices in the north of England and Birmingham in the United Kingdom. They own several high-profile buildings in the Manchester area, as well as in Liverpool, Leeds and Birmingham. They own one-third of the office space in Manchester city centre and also donate 10% of all annual profits to arts, cultural and community charities. Bullring is one of Europe's largest city centre shopping centres, attracting around 35 million visitors a year. It houses one of only four Selfridges department stores and the fourth largest Debenhams in the UK. Students will be working alongside volunteers from the Bullring to design new shopping centre features to encourage visitors to stay longer, putting their creativity and teamwork skills to the test. BuroHappold Engineering is an international, integrated engineering consultancy operating in 23 locations worldwide, with over 50 partners and 1,800 employees including some of the world’s leading consulting engineers. For 40 years they’ve been building their reputation for delivering creative, value-led building and city solutions for an ever changing world. CCLA is one of the UK's largest charity fund managers according to the latest Charity Finance Survey. CCLA manage investments for charities, religious organisations and the public sector. CMS Cameron McKenna Nabarro Olswang LLP trading as CMS, is a multinational law firm headquartered in London, England. It has over 250 partners and 17 offices across Europe, the Middle East, North America and Asia. Cabot Circus is a major shopping centre. The Cabot Circus development area contains shops, offices, a cinema, hotel and 250 apartments.The shopping centre has over 92,900 square meters of shop floor space containing retail outlets and leisure facilities. 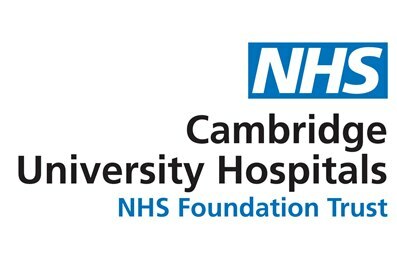 The Trust provides healthcare for people in the Cambridge area and specialist services such as transplantation, treatment of rare cancers and neurological intensive care for a much wider area. The Trust runs Addenbrooke's Hospital, the Rosie Hospital, and Saffron Walden Community Hospital. 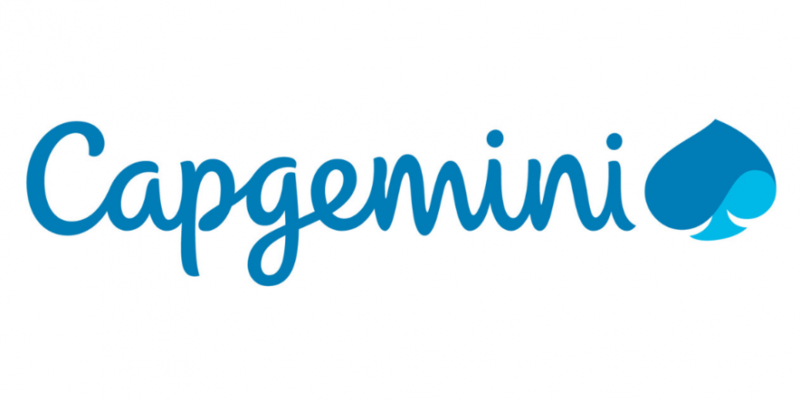 With more than 180,000 people in over 40 countries, Capgemini is one of the world's foremost providers of consulting, technology and outsourcing services. As the leading provider for healthcare services in Manchester, the Central Manchester University Hospitals NHS Foundation Trust treats more than a million patients every year. Cicero Group is a communications and market research agency. Cicero design and deliver award-winning corporate, brand, political and regulatory campaigns across all major business sectors from our offices in London, Brussels and Dublin. 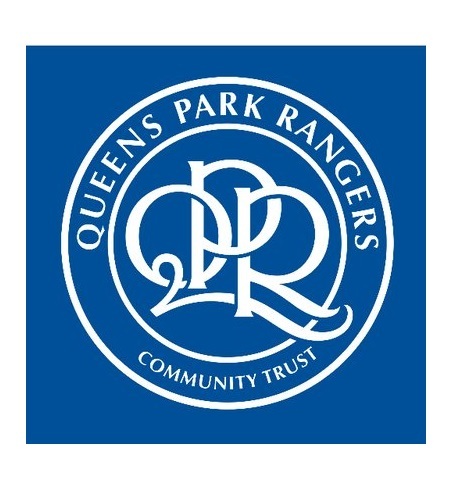 Cicero's clients include Royal Mail, Barclays and The Football Association. The Civil Service does the practical and administrative work of government. More than half of all civil servants provide services direct to the public. The Civil Service provides services directly to people all over the country, including: paying benefits and pensions, running employment services, running prisons, issuing driving licences. They also have staff working on policy development and implementation, including analysts, project managers, lawyers and economists. Clarion Housing Group is one of the UK’s largest housing associations, with 125,000 homes nationwide. We are a business with social purpose. With our charitable foundation Clarion Futures, we use our strength and scale to create opportunities that change people’s lives. Clifford Chance is a multinational law firm. It is one of the ten largest law firms in the world and employs over 3,400 lawyers. Colliers International is a leader in global real estate, offering comprehensive services to investors, property owners, tenants and developers around the world. A subsidiary of FirstService Corporation, Colliers has 502 offices worldwide and employs over 16,000 people. With over 2,000 people in 25 locations world-wide, the Collinson Group offer a range of services to business from loyalty, rewards and benefits to insurance solutions, global assistance and lifestyle benefits. 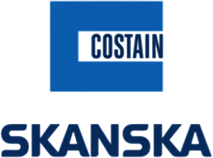 Costain Skanska is a joint venture between Costain Group and Skanska AB, two construction and civil engineering companies working on the Crossrail project. Projects on the build have included: civil engineering, advanced works, ticket hall fit-outs, the constructions of stations, as well as 30-metre deep shafts to house ventilation facilities and emergency exits. Dentons is a multinational law firm and the world’s largest law firm by number of lawyers. Dentons have consistently been recognized by the business and legal communities for exceptional client service and as leaders in law and business solutions, working across the world. Deutsche Bank is German global banking and financial services company which employs over 8,000 people in the UK.Deutsche Bank was founded in Berlin in 1870 to help businesses trade with businesses in other countries. Ernst & Young (known as EY) is a multinational professional services firm headquartered in London. Dating back to 1849, the firm now employs over 200,000 people in more than 700 offices in 150 countries in the world. 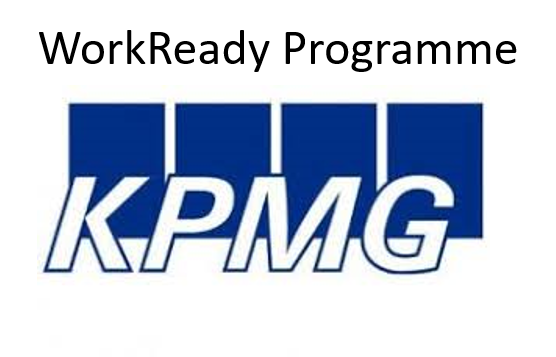 It provides assurance (including financial audit), tax, consulting and advisory services to companies. Equinor is an international energy company with headquarters in Norway. Equinor is the world's largest offshore operator, with 20,500 employees and operations in over 30 countries worldwide. Eversheds Sutherland is a British multinational law firm head-quartered in London. It is one of the world’s largest corporate law firms, with over 40 offices based in the world’s major economic centres. They employ just under 3,000 people, which includes around 1,220 lawyers. Experian Plc is a global information services group with operations in 40 countries and 17,000 employees. The company collects information on people, businesses, motor vehicles and insurance as well as 'lifestyle' data from on- and off-line surveys to help companies make decisions on credit, marketing and customer service issues. Exterion Media is a leading Out-of-Home media company. They specialise in engaging audiences for leading brands and are at the very forefront of interactive outdoor advertising; owning space on billboards, buses and the rail network. First State Investments is a global asset management business with experience across a range of asset classes and specialist investment sectors. They manage investments on behalf of institutional investors and pension funds, wholesale distributors and platforms, financial advisers and their clients. They employ teams of investors who are specialists in their respective fields and set their own investment style. They have offices in London, Edinburgh, Paris, Frankfurt, Hong Kong, Singapore, Tokyo, Jakarta, New York, Sydney, Melbourne, Auckland, Beijing and Shenzhen. Forward3D helps top brands stay visible online. For example Forward3D helps British Airways, Gucci and John Lewis advertise and reach customers over the internet. This may be through adverts before a YouTube video starts or by making sure certain brands come up when you do a Google search. The company employs over 300 people across offices in London, New York, Shanghai, Seoul and Tokyo. Freshfields Bruckhaus Deringer LLP is a leader among international law firms and is a member of the Magic Circle of elite British law firms. Founded in 1743, it is a multinational law firm head-quartered in London, providing business law advice of the highest quality throughout Europe, the Middle East, Asia and the US. 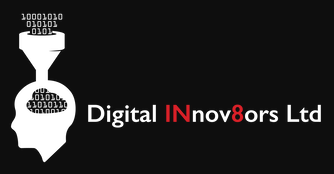 GE is the world’s Digital Industrial Company, transforming industry with software-defined machines and solutions that are connected, responsive and predictive. GE is organized around a global exchange of knowledge, the "GE Store," through which each business shares and accesses the same technology, markets, structure and intellect. Each invention further fuels innovation and application across our industrial sectors. Gowling WLG is a Global 100 legal practice, with over 1,400 legal professionals and a range of dedicated business support teams across 19 cities in the UK, Canada, Europe, Asia and the Middle East. 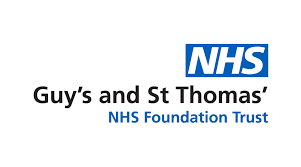 Guy’s and St Thomas’ provide a full range of services for local residents as well as specialist services for patients from further afield. 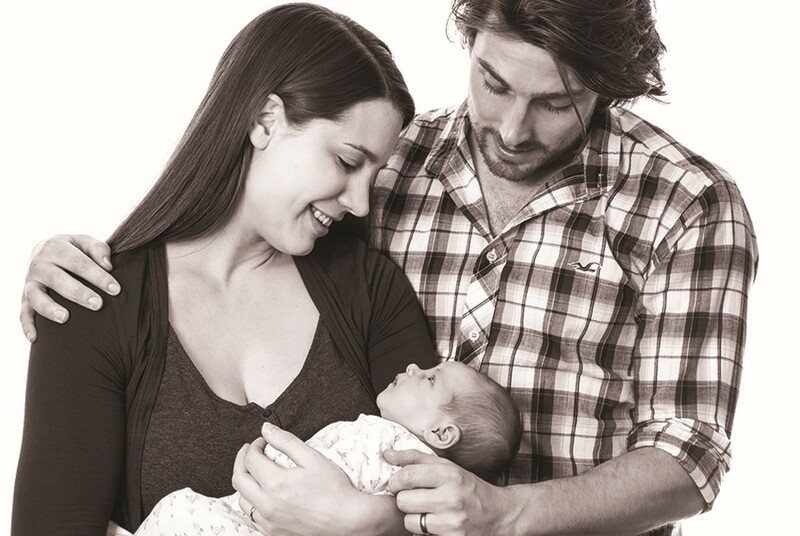 Care takes place in two of London's best known teaching hospitals, Guy's Hospital and St Thomas' Hospital, where the Evelina London Children's Hospital is also located. Guy’s and St Thomas are part of King’s Health Partners, one of only five academic health sciences centres in the UK. As such, they are pioneers in health research, and provide high-quality teaching and education. Her Majesty's Revenue and Customs (HMRC) is a non-ministerial department of the UK Government responsible for the collection of taxes, the payment of some forms of state support, and the administration of other regulatory regimes including the national minimum wage. Hammerson is an owner, manager and developer of retail destinations in Europe. The Hammerson portfolio of high-quality retail property has a value of around £10.6 billion and includes 22 prime shopping centres, 15 convenient retail parks and investments in 20 premium outlet villages, through Hammerson’s partnership with Value Retail and the VIA Outlets joint venture. Key investments include Bullring, Birmingham: Bicester Village, Oxfordshire, Dundrum Town Centre, Dublin; and Les Terrasses du Port, Marseille. Hasbro is the third largest toy maker in the world with revenues of approximately $4.45 billion. Among its toy and game products are the iconic Monopoly board game, G.I. Joe figurine, Furby electronic stuffed animal, Transformers mechanical toys and My Little Pony. Higgins Group is an award-winning, family-run construction company with over 50 years' experience in major housing developments. 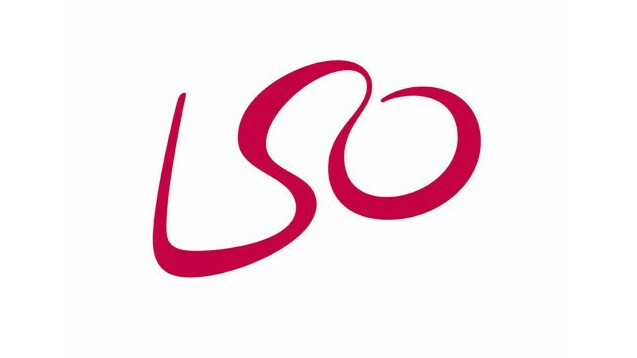 Throughout London and the South East the company currently has 27 live projects ranging from £5million to £150million. Hilton is one of the largest and fastest growing hospitality companies in the world, with more than 5,200 properties in 105 countries and territories. The European Headquarters in Watford include a variety of departments which support the operation of this global company. Hogarths are a new group of beautifully restored hotels based in the West Midlands. They cater for businesses, events and for whole families to relax and be together. 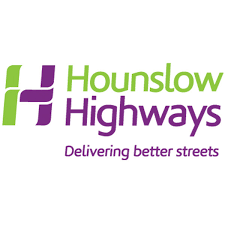 Part of Eurovia UK, Hounslow Highways is the highways service provider working on behalf of the London Borough of Hounslow. They are responsible for maintaining the roads, pavements and street lighting across the borough, as well as providing a number of other key services including street cleaning, winter maintenance and enforcement. IHS Markit is the leading source of information and insight in critical areas that shape today's business landscape. Customers in 140+ countries rely on IHS Markit to address strategic and operational challenges in areas including energy, maritime, chemicals and automotive. ISG is an international construction services company delivering fit out, construction and engineering services. 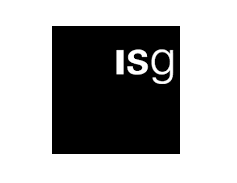 ISG has over 50 offices across Europe, The Middle East, Asia and South America. Jones Lang LaSalle Incorporated or JLL is a professional services and investment management company specialising in real estate. JLL employ more than 58,000 people in more than 1,000 locations in 80 countries. Alongside construction, development and property management, JLL also offers a range of financial services. 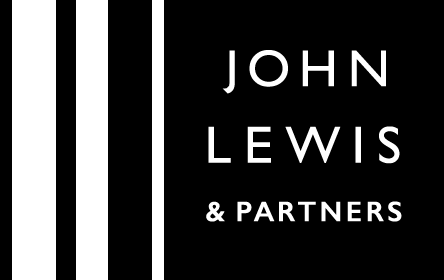 John Lewis & Partners is a chain of department stores operating throughout the United Kingdom. The chain is owned by the John Lewis Partnership, which was created by Spedan Lewis, son of the founder, John Lewis, in 1929. The first John Lewis store was opened in 1864 in Oxford Street, London. There are no over 50 John Lewis stores in the UK. LGT Vestra LLP is an employee-owned wealth investment management company. The firm also provides financial planning services to its clients. It provides its services to individuals, corporations, charities, trusts, and financial intermediaries. Two of Europe’s most prominent and innovative engineering and construction companies – Laing O’Rourke and Murphy – have come together to form LM, a powerful joint venture, working to deliver the northern section of HS2's phase one enabling works. Both companies are leaders in rail infrastructure delivery, tunnelling, bridge construction, civil engineering, offsite manufacturing and digital engineering. The combination of skills and strengths means that LM can offer a fully rounded service that builds on the best of each organisation and complements the diverse requirements of 21st century major project delivery. Laing O'Rourke is a multinational construction company headquartered in Dartford, England, United Kingdom. It was founded in 1978 by Ray O'Rourke. It is the largest privately-owned construction company in the UK. With over 55 years' experience, Lendlease is a leading international property and construction company with operations in Australia, Asia, Europe and the Americas. They create positive legacies from funding a project right through to developing and constructing state of the art buildings and infrastructure, including hospitals, roads and bridges. 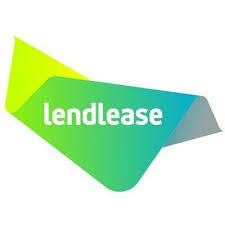 Part of the Lloyds Banking Group, Lex Autolease is the UK's leading fleet management specialist. Lex Autolease provide low cost car & vehicle leasing for businesses. London Business School offers world class business masters and non-masters for postgraduates, giving them the advantage of global links and international recognition. Their programmes have been given the accolade of being amongst the world’s best, according to the Financial Times. In 2017, London City Airport served 4.5 million passengers. Built in 1987, the airport is a key link to London’s financial services centre and operates flights from 11 airlines to over 44 destinations. The airport is about to implement a £400m development programme that will enable more aircraft to fly in and out and will generate 1,600 new jobs, as well as 500 jobs during the construction phase. Founded in 1972 in Swindon, Lovell is a leading construction company building affordable homes in the UK. The company employs 1400 staff across 6 UK regions. M&G is a leading investment house. With over 80 years' experience in the UK and overseas, M&G manages assets on behalf of a wide range of investors across the UK, Europe, Asia, the Americas and South Africa. They work in offices across Europe and Asia to ensure that their clients make the most of their money. Established in 1924, MFS is an active, global asset manager with investment offices in Boston, Hong Kong, London, Mexico City, São Paulo, Singapore, Sydney, Tokyo and Toronto. We employ a uniquely collaborative approach to build better insights for our clients. Our investment approach has three core elements: integrated research, global collaboration and active risk management. MHA MacIntyre Hudson is an established and successful independent Chartered Accountancy practice in the West Midlands. From their office in the heart of Birmingham’s business district they provide accountancy and business advisory services to a wide range of companies and organisations. They have built up a portfolio of clients that range across many sectors including manufacturing, property, law and not for profit. 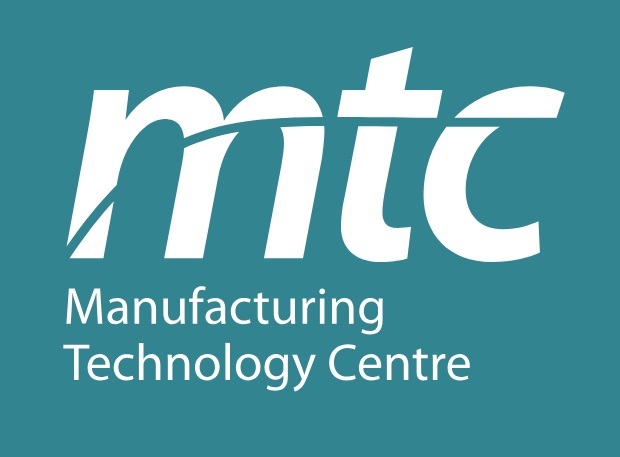 The Manufacturing Technology Centre was established in 2010 as an independent Research & Technology Organisation with the objective of bridging the gap between academia and industry. In partnership with those, they help companies manufacture faster whilst keeping cost low and quality high. Mazars is ranked as the 8th largest UK accountancy firm by audit fee income, and is one of Europe's largest accounting firms with a huge global presence. McGuireWoods LLP is an international law firm who have been established for over 175 years. They work in 19 offices across the world and have considerable experience in international and domestic corporate and business law. 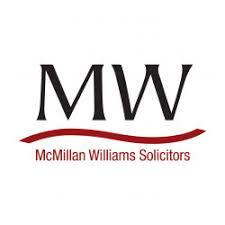 McMillan Williams Solicitors is one of the largest solicitor firms in the south of England. Established for almost 30 years with branches in London, Croydon, the South East and South West of England. They undertake a broad range of work including Probate and Professional Negligence, Family Law, Actions Against the Police and Criminal Law. Metaswitch is a UK-based company that designs, develops, manufactures, and markets telecommunications hardware and software, solving complex communication issues for large organisations. Metro Bank is Britain’s first new high street bank in over 100 years. Metro Bank offer a unique, customer-focused retail banking service. 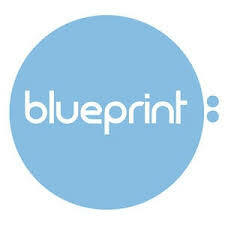 As a business they aim to make every effort to offer simpler and more convenient banking to their customers. Opening their 40th branch in December 2015 in Kent, Metro Bank aims to have 150 stores across the UK by 2020. Michelmores is a Top 100 law firm with offices in London, Bristol and Exeter. They offer a wide range of services and specialise in providing expert legal advice in Finance and Investment, Private Wealth and Real Estate. They love Problem Solving on behalf of their clients and they'll make sure the level of service they provide is 'best in class'. They employ over 400 lawyers, professional advisers, paralegals and business services staff across their 3 offices. Mills & Reeve LLP is a British law firm headquartered in London. It employs around 900 staff, including over 400 lawyers and 114 partners. As a law firm it embraces forward thinking approaches to service, billing, commercial know-how, innovation, people management and community engagement. Mitie Technical Facilities Management provide facilities management services to hundreds of UK businesses including Rolls Royce and IBM. This includes all maintenance work including engineering, plumbing, cleaning and electrical services. Mitie is a FTSE 250 company which employs over 60,000 people. Monarch Aircraft Engineering is an award-winning independent aircraft maintenance provider. Like cars, planes need regular maintenance and testing and the service Monarch provide can be likened to an MOT for planes from all fleets as well as privately owned jets. Mott MacDonald is an employee-owned management, engineering and development consultancy working around the world. National Westminster Bank Plc, commonly known as NatWest, is the largest retail and commercial bank in the United Kingdom. Since 2000 it has been part of The Royal Bank of Scotland Group, ranked among the top 10 largest banks in the world by assets. Newman University is an inclusive Catholic university with smaller than average class sizes, an interactive teaching style and outstanding graduate employment. Founded in 1968 and based 8 miles south west of Birmingham city centre, the University offers degrees in teacher education and a broad range of human and social sciences. 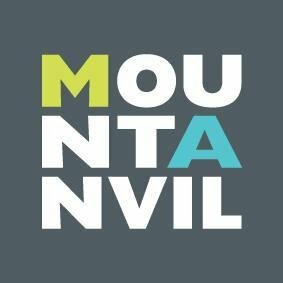 Launched in 2015 when Eastlands Homes and City South Manchester Housing Trust joined together in partnership, One Manchester is a unique social business that looks to innovative new approaches and partnerships to tackle the issues faced by our neighbourhoods. One Manchester manage a wide range of neighbourhoods, and over 12,500 homes across south and east Manchester. 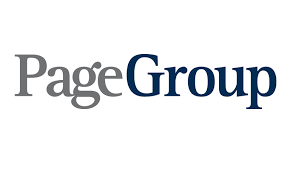 Page Personnel operates in 21 countries worldwide. They have been providing specialist recruitment services since 1992 and our global network includes France, Belgium, Spain, Italy, Netherlands, Switzerland, Australia, USA and Singapore. In the UK they recruit temporary, contract and permanent staff nationwide, with offices from Edinburgh to Bristol. PIMCO is a global investment management firm with a singular focus on preserving and enhancing investors’ assets. PIMCO manages investments for institutions, financial advisors and individuals. The institutions we serve include corporations, central banks, universities, endowments and foundations, and public and private pension and retirement plans. We also serve advisors and individuals set on personal financial goals, from preparing for retirement to funding higher education. Pret A Manger is an international sandwich shop chain based in the United Kingdom, founded in 1983. Pret currently has approximately 500 shops in nine countries. Pret creates handmade freshly prepared food and organic coffee. Our member organisations are determined to achieve a greater collective impact as part of this growing coalition. 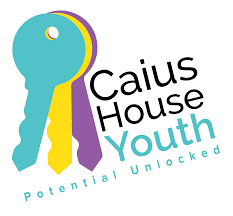 They are provided with training and support around the Skills Builder Framework which they apply to their own work, engaging with young people in a wide variety of ways to work towards the overall mission of developing the essential skills. 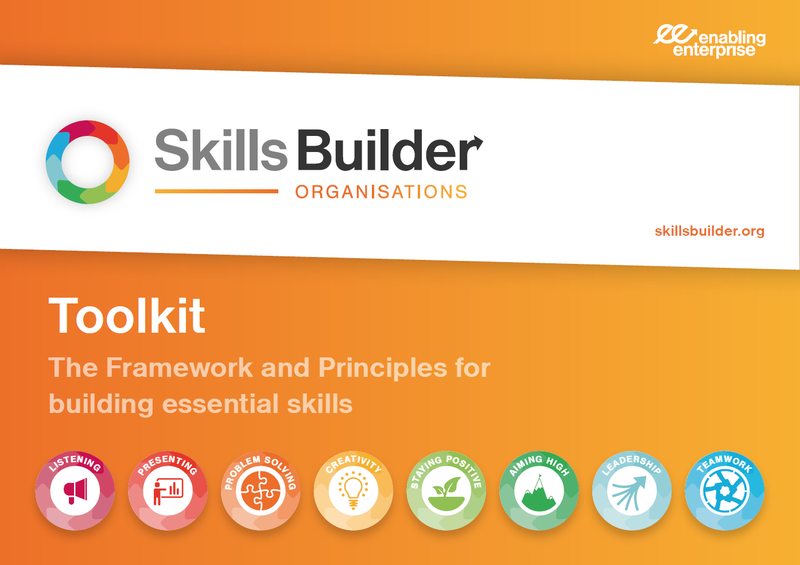 Becoming a Member allows you to benefit from the Skills Builder Framework and simple activities to support building essential skills. Our team of outstanding qualified teachers help your staff support learners' progress by integrating the Skills Builder Framework in to your work with young people. Our easy-to-use web tool helps staff assess learners quickly and effectively, allowing them to view their data clearly and decide next steps.